This article will help you understand quickly top simple natural home remedies to increase metabolism so that you can become healthier. Metabolism is a term used to describe the biotransformation in the body, which converts organic chemical substances in food source into energy for the body to use. Therefore, it plays a vital role in maintaining human life and keeping the organs functioning proper. There are many factors deciding the metabolic rate, including genes, age, gender, body size, activity level and so on. In detail, people with heavier bone, more muscle mass, or higher activity level, especially men possess a faster metabolism compared to others. Metabolism can be affected by various harmful causes, leading to a low metabolism and other related diseases like low blood pressure, fatigue, constipation, high body fat, etc. They can be unbalanced diet, lack of physical activities, excessive alcohol levels, inadequate sleep, stress or depression. In this case, increasing the metabolism is necessary to improve your overall health. However, you do not need to resort to any medical care or medicine to improve the biotransformation process. Instead, you can simply adjust your diet as well as get more exercises on daily basis. Here are 15 effective remedies to increase the metabolism without causing any side effects. Water is essential element to maintain the life. One the prominent benefits it can do to our health is helping the body to raise metabolic rate. Besides, water can accelerate the fat burn and keep you hydrated. 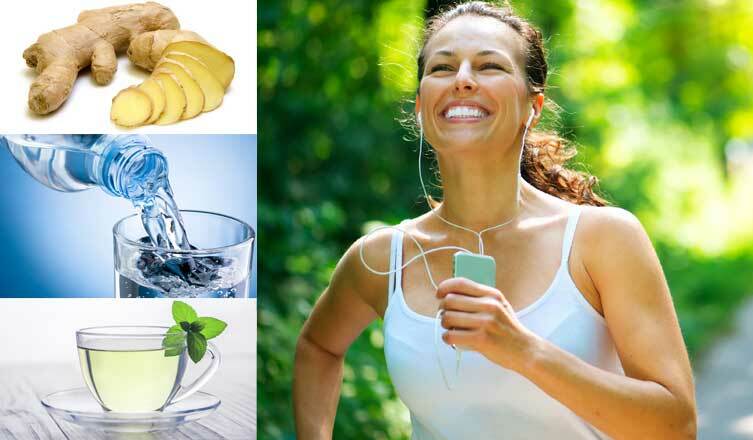 Besides water, increase your fluid intake with herbal teas, fresh juice, milk and other natural beverage. Oil pulling is considered as one of the effective remedies to detoxify, in which the oil helps to flush out the waste and toxins in the body. As a result, it can be used to boost the metabolism and improve overall health. 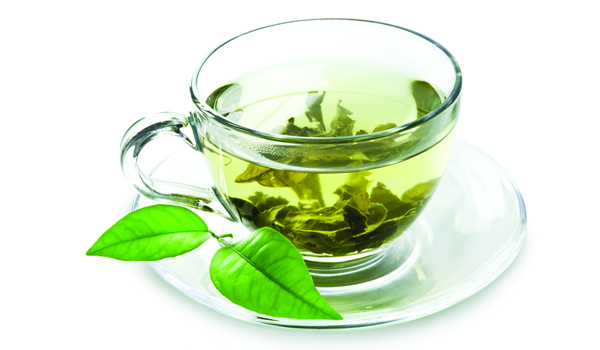 Among the great benefits of green tea to human health, boosting metabolism is extremely important. The powerful antioxidants and flavonoids in green tea help to accelerate fat oxidation as well as increase the metabolism in the body. Read more Green Tea Health Benefits. Vitamin D plays an important role in break down the fat accumulation, leading to an increase of metabolism in the body. Additionally, vitamin D acts to assist the absorption of various essential minerals like iron, magnesium, calcium, etc. 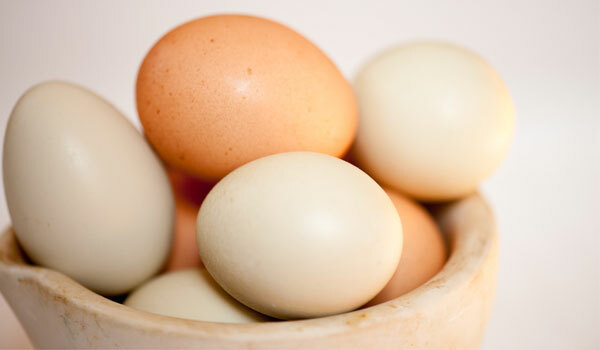 Consume vitamin D-rich foods, especially fatty fish, eggs, liver, etc. 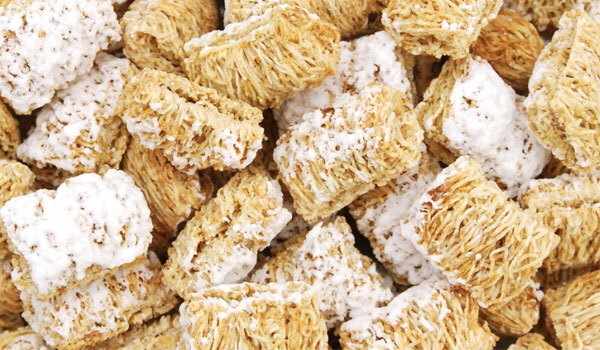 Cereals have been long used as an effective remedy to aid weight loss, which contributes to an increase in metabolism. Moreover, the fiber content in cereals helps to fulfill the stomach and provide energy for body to use for hours. Cayenne pepper is another efficient remedy to encourage your metabolism due to the capsaicin, a compound in the spice. After being absorbed, the substance immediately acts to boost thermogenesis, which is used to convert your energy into heat, leading to an increase in metabolism. Read more Health Benefits of Cayenne Pepper. 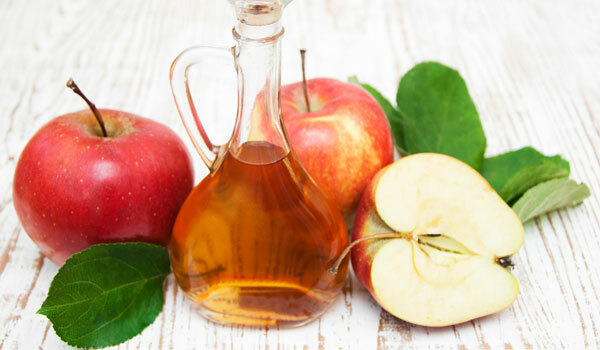 To increase your metabolism, you can make use of apple cider vinegar to actively burn excessive calories, thereby reduce the acidic levels in the body systems. Read more 16 Ways That Apple Cider Vinegar Benefits You. Another powerful remedy for metabolism is lemon juice. The antioxidants along with other valuable substances in the fruit help to reinforce the metabolism as well as keep you away from dehydrated. Read more Top 10 Natural Benefits of Lemon. Another remedies for boosting metabolism is lean proteins, which are abundant in chicken, turkey and lean beef. This is due to the high requirement of the meat for energy to be completely digested. As a result, it is able to burn calories and promote metabolism. During the period, women will lose a huge amount of iron, a substance used to carry oxygen to the muscles; thereby it is likely to inhibit metabolic system. Therefore, to increase the metabolism and save your energy, particularly use the foods that are rich in metal like beans, spinach, broccoli, etc. Read more Health Benefits of Broccoli. Coffee has been proven to possess a wide range of health benefits and one of them is boosting metabolism. 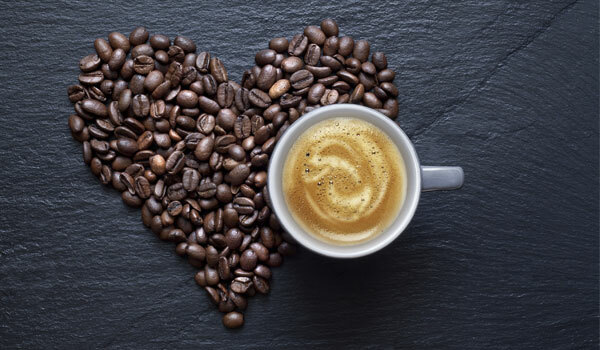 This has been confirmed in various studies as people with an appropriate amount of coffee every day have the metabolic rate 16% higher than people who do not have any. The caffeine in coffee is able to increase the heartbeat, giving a boost to biotransformation in the body. Read more Top Surprising Health Benefits of Coffee. Ginger has the ability to raise the temperature of the body, which helps accelerate the metabolism. Furthermore, this ingredient also works to effectively burn your excessive calories. Read more Ginger – A Versatile Natural Home Remedies. Along with a healthy diet, regular physical activities are extremely important to boost the metabolic rate. More specifically, while you are taking exercise, you are speed up the biotransformation of life-sustaining chemicals in the body. It is reported that people with higher levels of stress are likely to burn calories much more slowly than others, which is not good for the biotransformation of the body. Beside, stress or depression can produce the hormone cortisol, thereby it can reduce the metabolic rate and even lead to obesity. Therefore, it is necessary to reduce the stress and stay happy. Read more Home Remedies for Stress. Several studies have proven the effect of good night sleep on metabolism. Specifically, the lack of sleep hours or broken sleep can inhibit the excretion of cortisol, a harmful element produced by stress. As a result, it is likely to slow down the metabolism in the body. Therefore, make sure you take enough hours to rest and sleep. 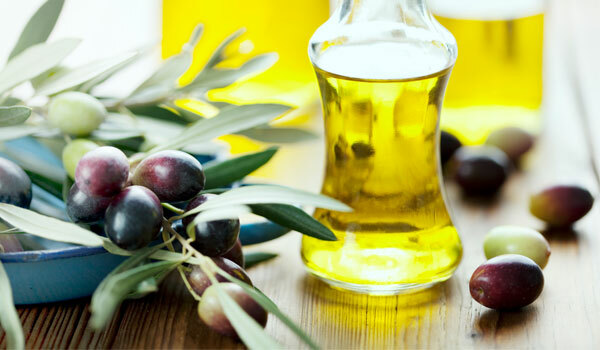 Soak your body into a warm bathtub added some drops of oil and relax before bed.